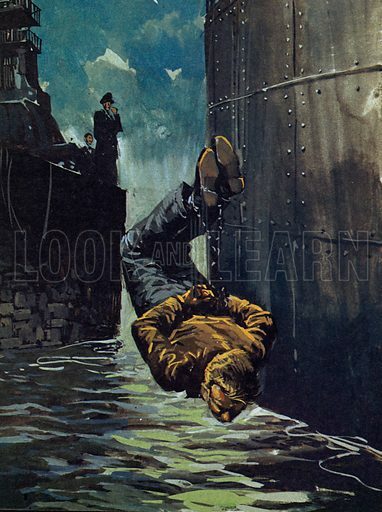 This marvellous picture shows the world-famous Australian illusionist ‘Les’ Cole performing one of his most daring stunts as “The Great Levante”, when he jumped into the Yarra River in shackles from head to toe. The image could almost be a contemporary poster announcing the appearance of “The Great Levante” in Melbourne, where he learned his skills as an apprentice to a canny showman. Many more pictures of Australia can be found at the Look and Learn picture library. The best pictures of Abel Tasman are colourful and vivid images of the Dutch sailor and explorer who gave his name to Tasmania. 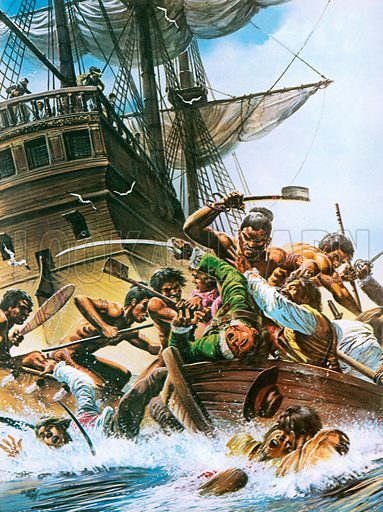 The first picture shows Tasman laying claim to Tasmania. 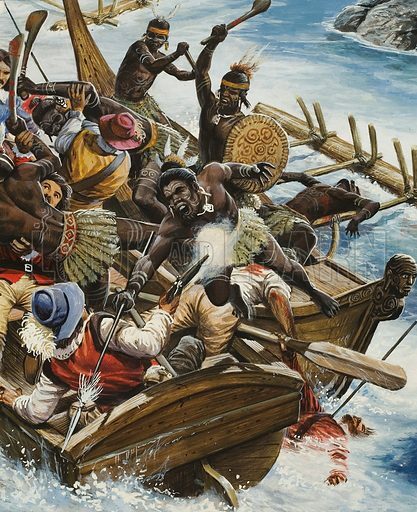 The second picture shows Maoris attacking Tasman’s men. The third picture shows the attack in Murderers’ Bay, New Zealand, so-named by a shocked and devastated Tasman. 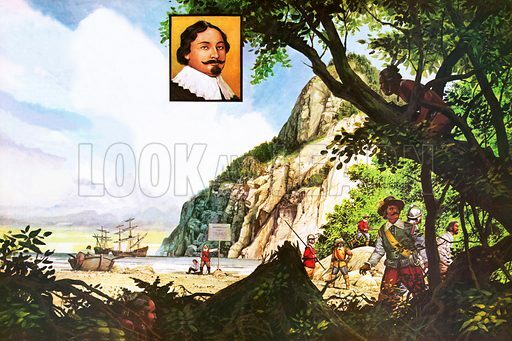 Many more pictures of explorers can be found at the Look and Learn picture library. The best pictures of Melbourne Cup Day are all vivid images of one of Australia’s greatest sporting and social events. The first picture shows the course. 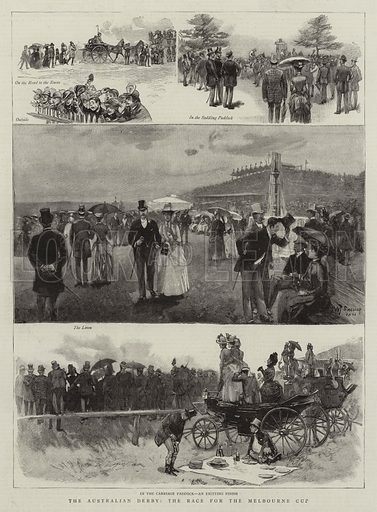 The second picture shows various scenes on Cup Day. The third picture shows the Cup race itself. The Race for the Melbourne Cup. Many more pictures of horse racing can be found at the Look and Learn picture library. 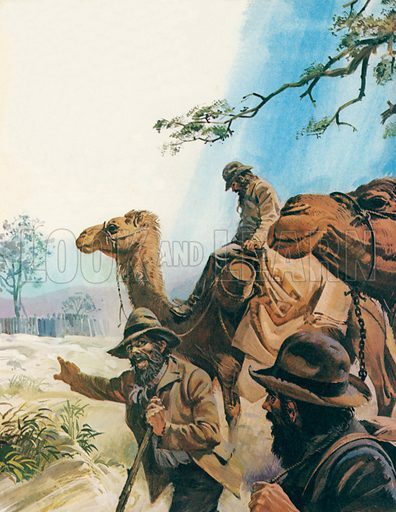 The best pictures of memorable Australian characters in the city of Melbourne are all fine studies of human nature among the indigent members of society. 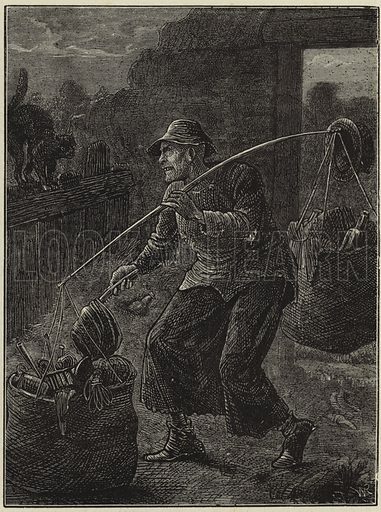 The first picture shows a rag-picker. The second picture shows a group of the unemployed in Melbourne. 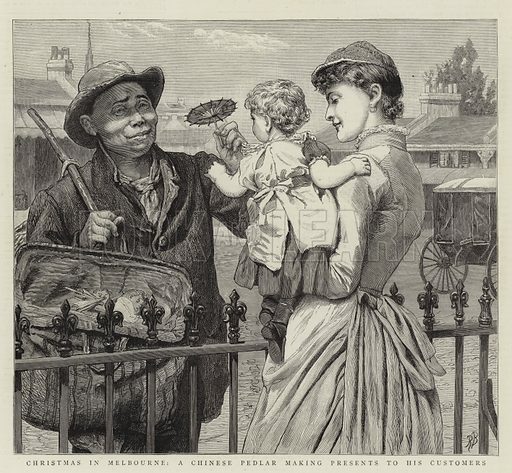 The third picture shows a Chinese pedlar’s generosity to the Melbourne well-to-do at Christmas. 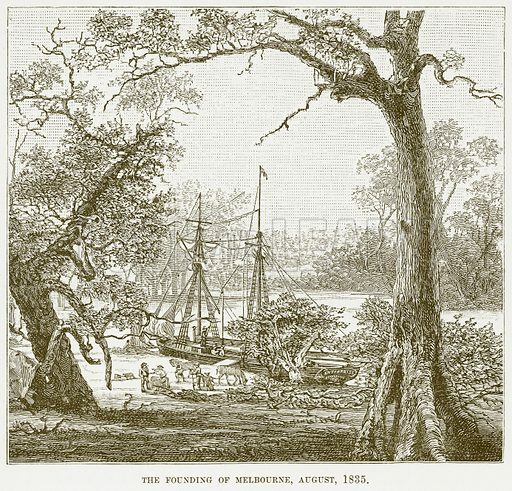 Many more pictures of Melbourne can be found at the Look and Learn picture library. 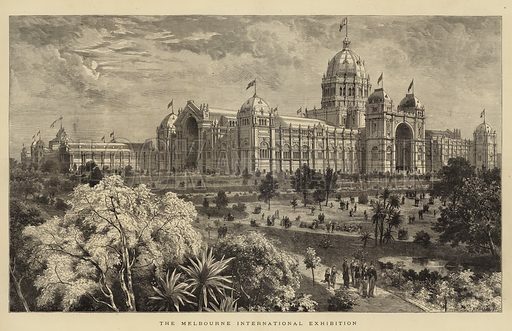 The best pictures of the International Exhibition at Melbourne in 1880 show the spectacular exhibition buildings, now a World Heritage Site, and the opening ceremony. 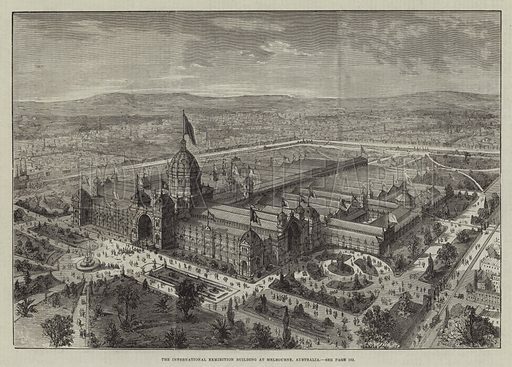 The first picture shows The International Exhibition Building at Melbourne. 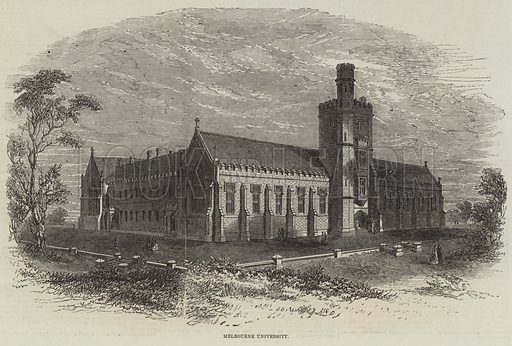 The second picture shows another view of the Exhibition building. 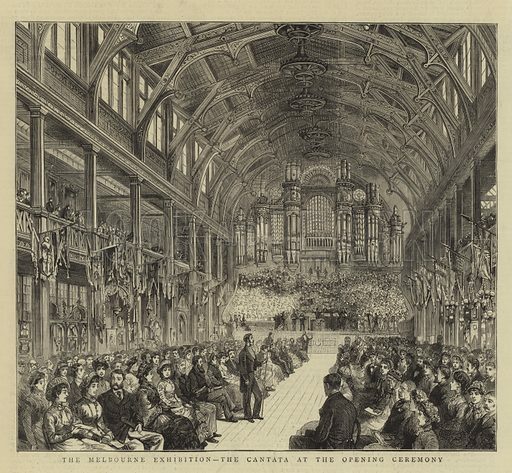 The third picture shows the premiere of the Exhibition Cantata, Victoria by Leon Caron, which was performed by 1000 voices and an orchestra of 125 players. Many more pictures of international exhibitions can be found at the Look and Learn picture library. 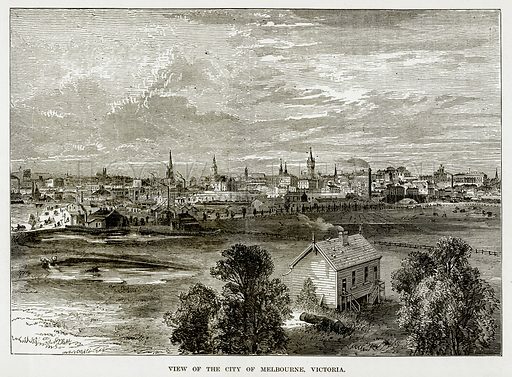 The best pictures of Melbourne show the extraordinary growth of the city between the 1830s and the end of the century. 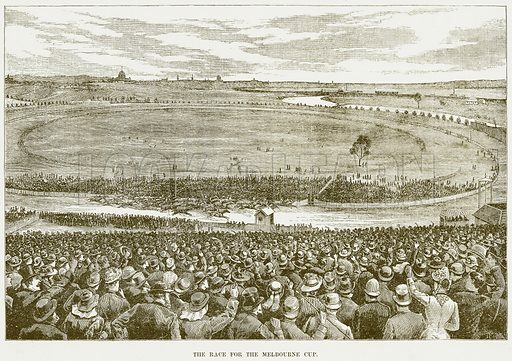 The first picture shows the founding of Melbourne in 1835. 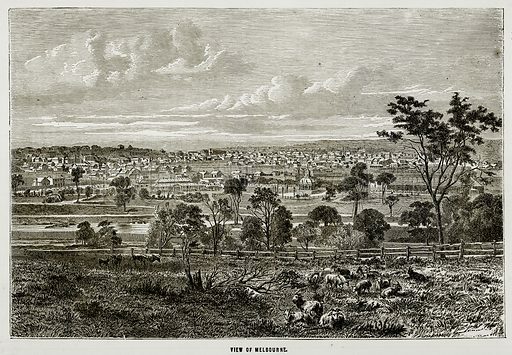 The second picture shows a view of Melbourne around 1861. 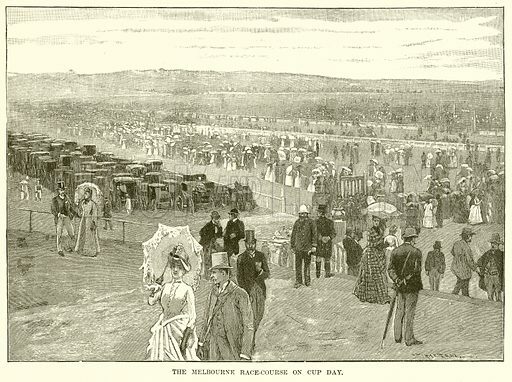 The third picture shows the city of Melbourne around 1890. The best pictures of the Royal Visit to Melbourne show various State Occasions attended by the Prince and Princess of Wales. 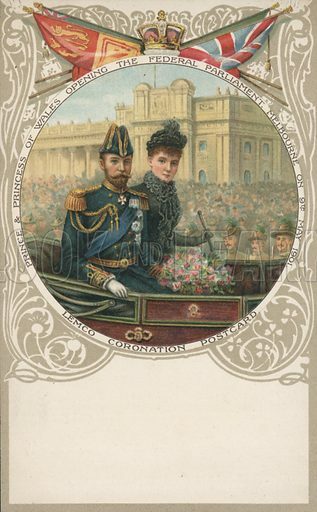 The first picture shows a souvenir postcard. 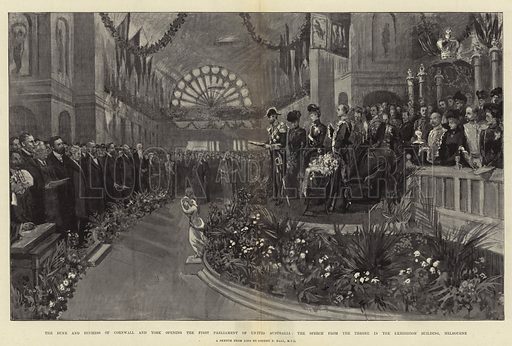 The second picture shows the Prince’s speech from the throne at the grand State Opening of the First Parliament of United Australia in 1901. 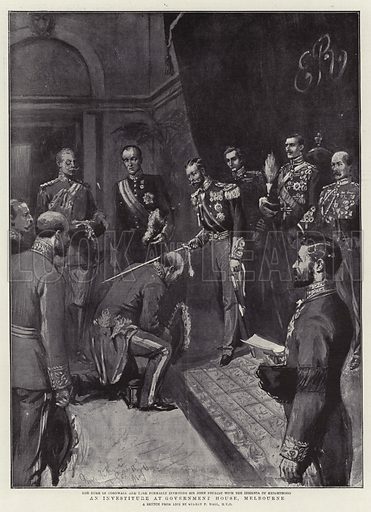 The third picture shows an Investiture. Many more pictures of royal visits can be found at the Look and Learn picture library. 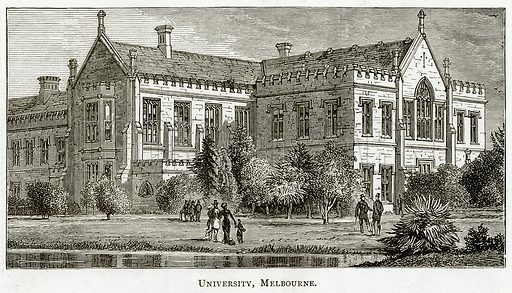 The best pictures of the university in Melbourne show its architectural grandeur in the Gothic Revival style. 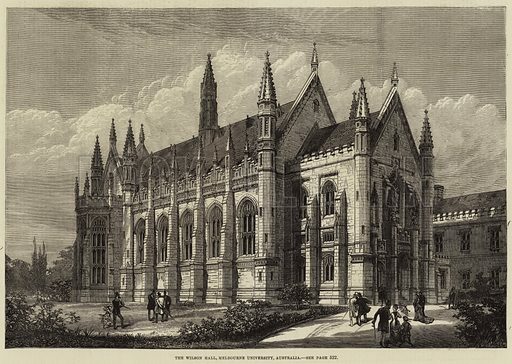 The second picture shows the Wilson Hall. The third picture shows the buildings from the grounds. 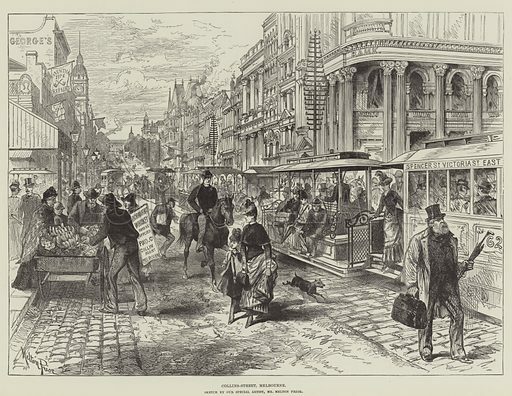 The best pictures of Collins Street show the main street of Melbourne thronged with people, trams and the flotsam and jetsam of urban vitality. The first picture shows trams among other familiar sights. The second picture shows the Collins Street entrance to ‘The Block’, a grand shopping arcade. 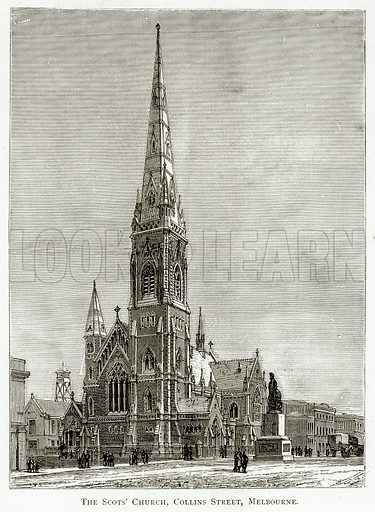 The third picture shows The Scots’ Church, Collins Street, designed to be the most beautiful building in Australia.